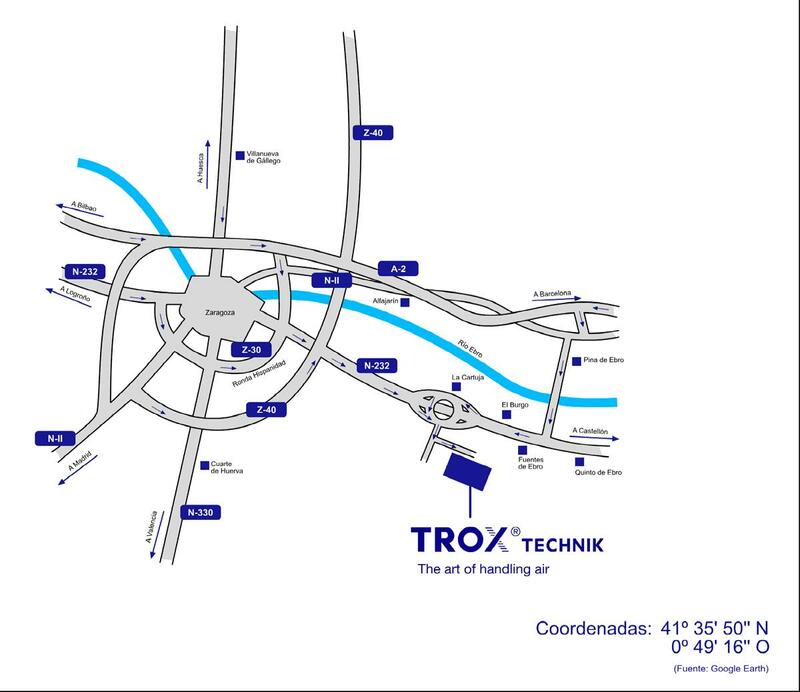 Type FHD | TROX España, S.A.
Mini Pleat filter panels with hood, type FHD, for the separation of suspended particles such as aerosols, toxic dusts, viruses and bacteria from the supply and extract air in clean room systems with controlled air cleanliness and airflow. Use as particulate filters, i.e. 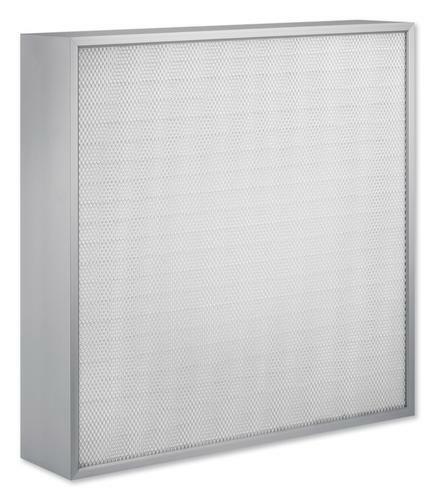 main or final filters, for the most critical requirements of air cleanliness and sterility in areas such as industry, research, medicine, pharmaceuticals, and nuclear engineering. 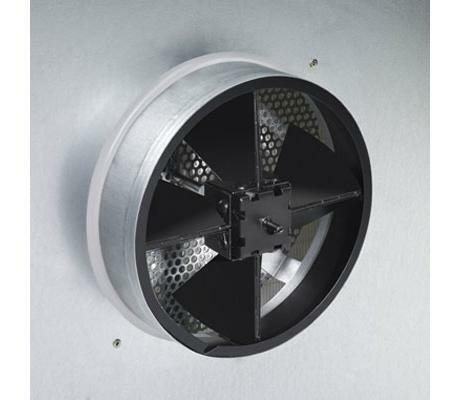 Mini Pleat filter panels with hood, consisting of an extruded aluminium frame, filter medium, and a hood with top entry circular spigot; filter media made from high-quality, moisture-resistant glass fibre papers with spacers made of thermoplastic hot-melt adhesive. Low initial differential pressure due to ideal pleat position and largest possible filter area. 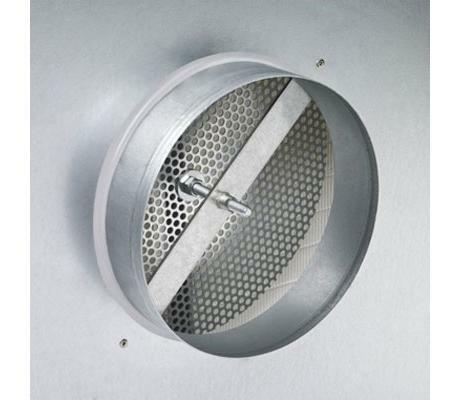 Filter hood available in various sizes and the usual grid sizes, filter classes E11, H13, H14 and U15. Optional flat section seal and protection grid on the downstream side. 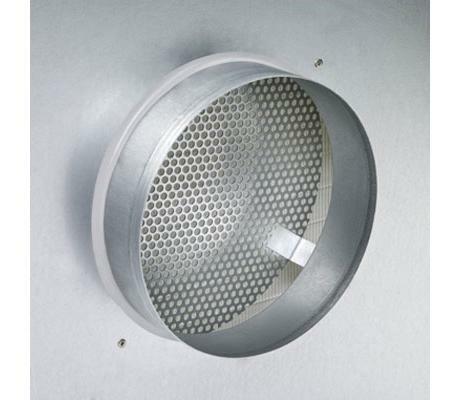 Choice of expanded metal, powder-coated (RAL 9010) protection grid, stainless steel protection grid, or perforated plate made of stainless steel or aluminium. 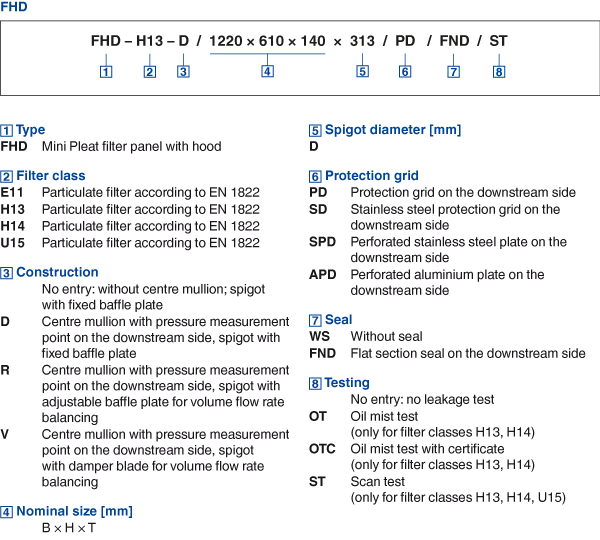 Mini Pleat filter panels from filter class H14 are subjected to an automatic filter scan test.